Dr. Michael Scott Passmore, a native of Enid, Oklahoma, was born into a military family allowing his formative years to be filled with the experiences of different cultures and religious orientations. 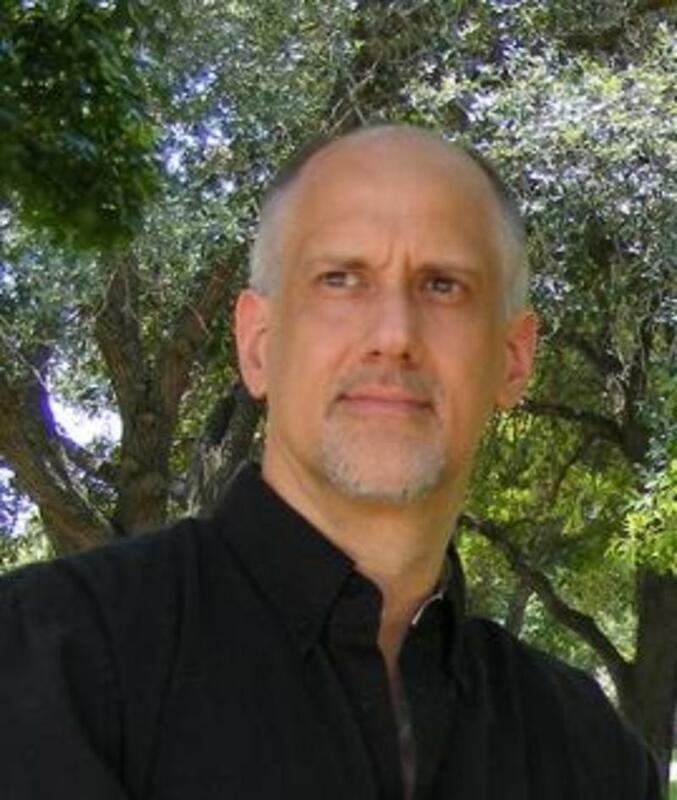 After graduating from Roosevelt High School here in San Antonio, Michael received bachelor of Arts and Science degrees in Religion and Psychology from Phillips University in Enid. Seminary training gained a Master of Divinity degree from the Graduate Seminary now located in Tulsa, Oklahoma. Michael completed his Doctor of Ministry study at Vanderbilt University in Nashville, Tennessee. Nelson, born in Yauco, Puerto Rico, is a Commissioned Disciples Minister. He earned a Bachelor’s Degree in Mathematics from St. Mary’s Catholic University in Puerto Rico. Nelson was commissioned in the U S. Army and retired after 20 years with the rank of Major. His Master’s degree in Computer Science is from St. Mary’s University in San Antonio. In May 2004 he earned his Disciples Minister’s Commission. Nelson began serving Central Christian Church as the Minister of Hispanic Ministries in 2004. In the summer of 2009, Nelson became Central's Associate Minister. He is a licensed Real Estate Broker. Nelson and his wife, Roxana, have three children. Rev. Katherine B. Wright is originally from a family farm in Melissa, Texas. She was a volunteer firefighter and a member of First Christian Church of McKinney. 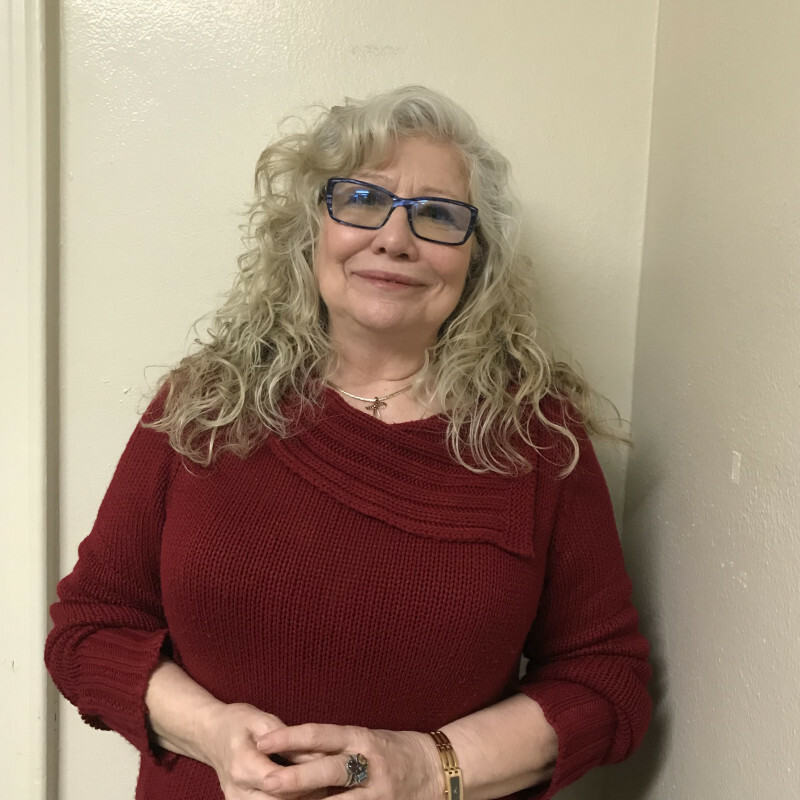 It was through those two things, that she felt a call to ministry and earned a Bachelor of Arts degree from Texas Christian University in religion. 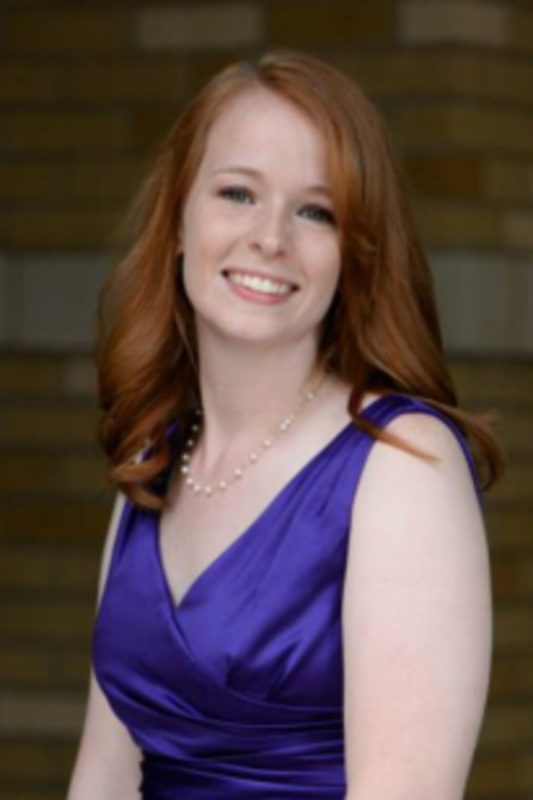 While at TCU, she interned at First Christian Church in Rogers, Arkansas and First Christian Church of McKinney. Katherine then earned a Masters of Divinity degree from Brite Divinity School, where she served as the Student Associate Pastor at New Hope Fellowship (Disciples of Christ) ministering to the children, supporting the outreach ministry and in times of leadership transition acting as interim. Katherine was ordained a minister in the Christian Church (Disciples of Christ) in the Southwest Region in May 2017. Katherine is a member of Young Clergy Women International and a Disciple Fellow of Bethany Fellows. She enjoys watching movies, playing board games and researching Disciples’ history. She is married to Josh Wilson who is an Arkansas Razorback and a business management consultant. Cynthia is a bookkeeper with decades of experience in accounting and tax preparation, including successfully managing the accounting department of her father's business. Her hobbies include scuba diving, reading and gardening (her favorite flowers are the Dutch Iris and the Bearded Iris). She enjoys walking her Shar Pei dog, named Raven, and she is currently taking fencing lessons. Recently she finished her Master of Professional Accounting (M.P.A) degree and believes you're never too old to complete new goals. Yazmin Barajas, a native of Austin, Texas, likes to think of herself as one of the few original Austinites. She recently moved to San Antonio, with her husband Jose Barajas, when he took a job as a partner in a law firm and looks forward to embracing everything the City has to offer. She graduated from William B Travis High school before going to Southern Careers Institute where she obtained a Medical Office Specialist Certificate. She considers herself a Latina who is full of life with a goal of making as many people happy and making it known that anything is possible. For her, no dream is too big. She says, "If you believe, if you envision it, it's going to happen. Shine on." George has been the organist and carillonneur for Central Christian Church since 1958. George received a Bachelor’s Degree from Tulsa University and a Master’s in Music from The University of Texas at Austin. He edited The Bulletin (a scholarly journal) for The Guild of Carillonneurs in North America for 16 annual issues. 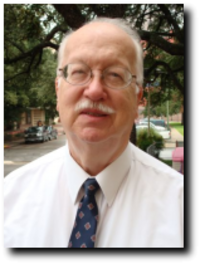 A multi-talented musician, George was a professor of Music at San Antonio College for 39 years, where he taught organ, cello, harp, music theory, and Renaissance instruments. He is the Director of the San Antonio Early Music Ensemble, and was in residence with the Sante Fe Desert Chorale and also The San Antonio Children's Chorus. George received special recognition from the Guild of Carillonneurs in North America with a rarely bestowed honorary membership. The Berkeley Medal for "Distinguished service to the Carillon" was awarded to him in 1985 by the University of California at Berkeley. He performs as a guest carillonneur throughout the United States and internationally. For over 20 years he was the harpsichordist/organist for the San Antonio Symphony. He was also a cellist for the Army at Fort Sam Houston in San Antonio. A man with a quiet, wry sense of humor, he proudly states that as long as he played his cello at Fort Sam, San Antonio was never invaded! Douglas R. Boyer is the Director of the School of Music, professor of music and director of choral activities at Texas Lutheran University. He earned his Master of Music from The University of Texas at San Antonio and the Doctor of Musical Arts from The University of Texas at Austin. Dr. Boyer teaches courses in conducting, orchestration, advanced analysis, composition, music literature, musical theatre, and choral music education. He holds the Mary Gibbs Jones Chair in choral music and has been awarded the prestigious title of Piper Professor. He is an active member of the American Choral Director's Association, Texas Choral Director's Association, Texas Music Educators Association, National Association of Teachers of Singing, Music Educators National Conference and the Handbell Musicians of America. His research on the music of our time has been published in scholarly journals and cited in numerous textbooks. 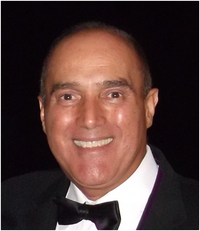 He is an active member of the American Composers Forum and ASCAP. He has studied composition with Libby Larsen, Steven Sametz, Stephen Paulus and internationally renowned composers Chen Yi and Alberto Grau. Dr. Boyer first came to Central Christian Church in 1984 and established our Handbell Choir. Under Dr. Boyer’s leadership, the Sanctuary Choir of Central Christian Church commissioned composer, Libby Larsen to set the text of e. e. cummings’ poem, i am a little church, to music. 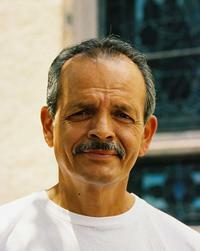 José Lopez has worked for Central Christian Church and the CCC Childcare Center since 1996. Keeping the house of the Lord clean gives Joe great pride. He is the father of two children.